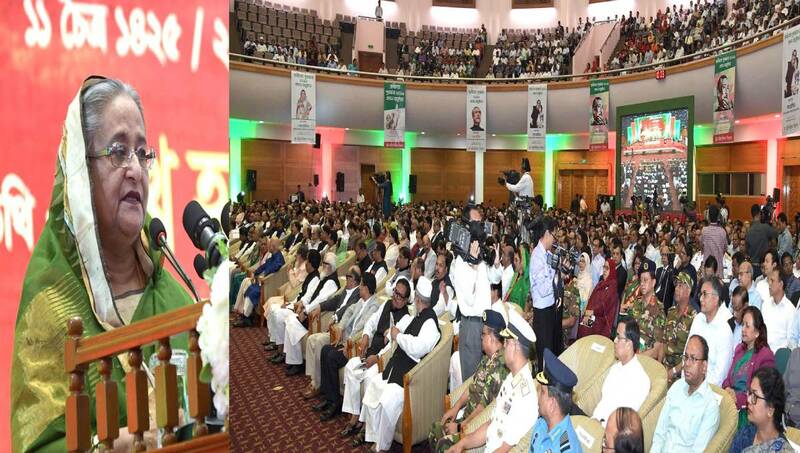 Dhaka, Mar 25 : Prime Minister Sheikh Hasina on Monday said the prime aim of her government is to reach the benefits of independence to each house in villages. “Everyone will get a prosperous life… no one will be left hungry and homeless, and no one will suffer without treatment… everybody’s life will be meaningful, beautiful and developed one. ‘This is our aim …we’re running the state to this end,” she said.